How green is my city beyond the valley? 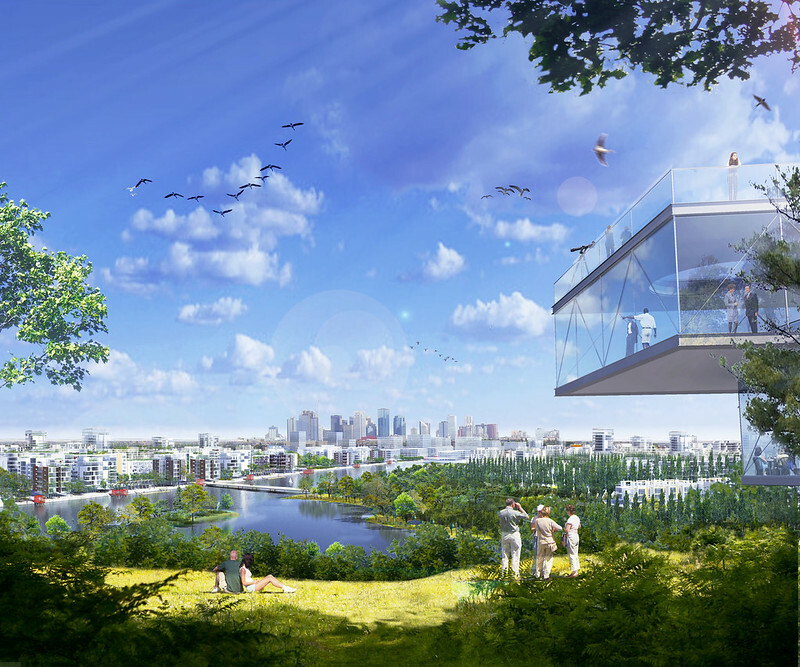 Edmonton voted to join the international Biophilic Cities Network in May 2016, and it’s easy to see how a city with river valley through its heart would qualify. 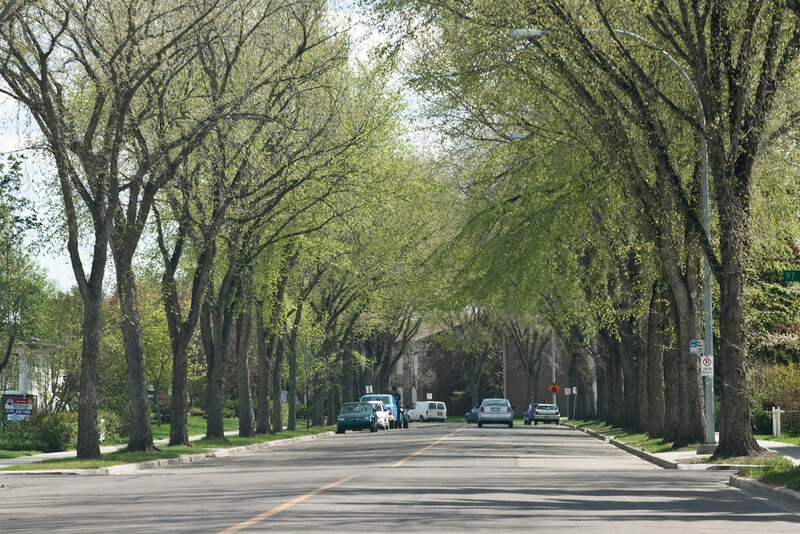 “The City of Edmonton has made a name for itself nationally, and internationally, for its efforts to grow in ways that ensure space for both wildlife and people, and in many ways their evolving approach tracks well the necessary shift that cities everywhere must begin to take,” network founder Tim Beatley says on the Biophilic Cities website. But while “biophilic” may describe how Edmonton is in some respects, it’s less evident that biophilia informs urban planning decisions that could enhance our connection with nature. It’s been a little more than a year since the city joined the network, so let’s look at why we joined and what it means. What makes Edmonton a biophilic city? Its citizens care about nature. Where can we find evidence of biophilia in Edmonton? 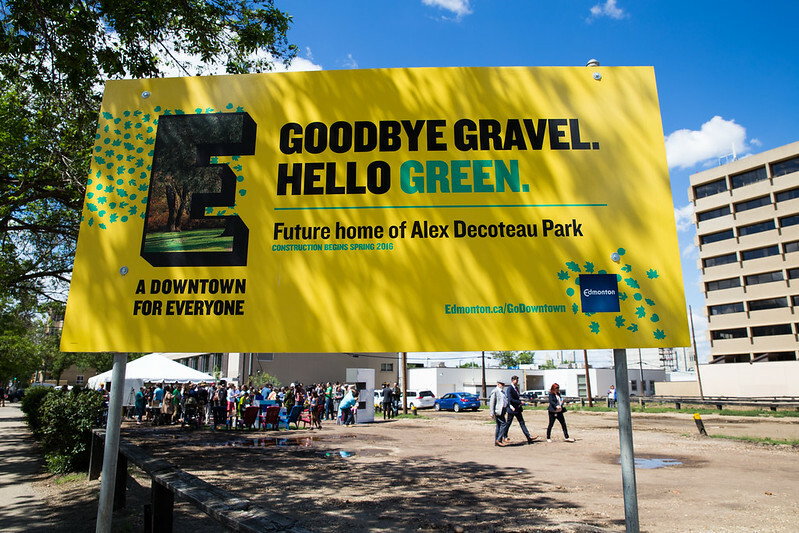 Breathe: Edmonton’s Green Network Strategy. The Freezeway Project (although there is some controversy about its execution) and the river valley access proposal are good examples of biophilic design at work, as are the Ribbon of Green and Mill Creek Daylighting projects. We certainly have seen developments in recent years that didn’t seem to take biophilia into account at all. The Brewery District — which urban strategist Richard White called “a missed opportunity” and the Oliver Community League called “car-oriented” and “not particularly friendly for pedestrians” — is lacking in natural elements. A substantial portion of the site is paved in concrete, with a rigid line drawn between the built structure and a large but unused expanse of lawn that could have facilitated interaction between patrons and nature by incorporating indigenous plants and storefronts facing a welcoming pedestrian corridor along 104th Avenue. 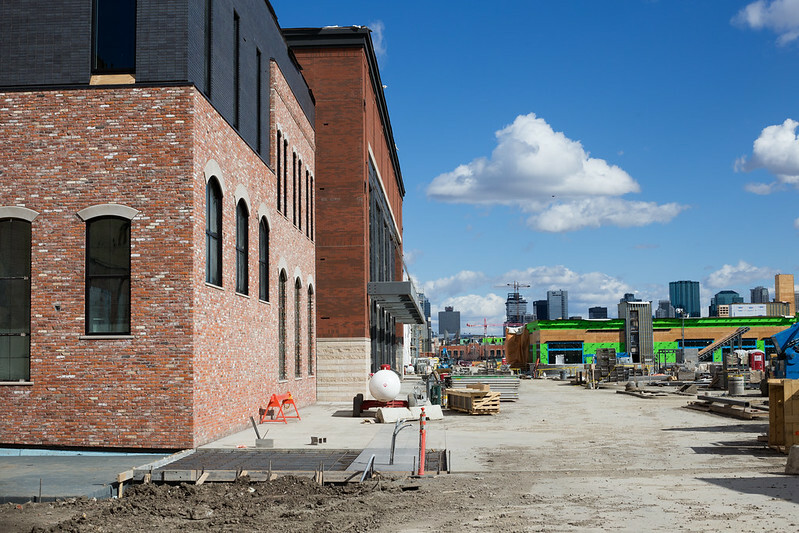 The Brewery District under construction in April 2016. Homeowners with naturalized front lawns have run afoul of city bylaw officers as recently as 2016. Michael Clark of Clark EcoScience has since seen a trend towards rebuilding native and local ecosystems as private interest increases. He sites the Larch Park Project, which holds more than 100 local plant species, as an example. Clark believes Edmonton still has a fair way to go in embracing naturalization, and he would like to see the city tap local experts who understand indigenous plants and their ecology more often. Biophilia requires a shift in focus beyond just the river valley, and it’s not about sprinkling green around in the form of lawns, gardens and boulevard trees. It is a mindset, a set of core values. Stephen Kellert, author of Biophilic Design, described sculptural elements in buildings that mimic nature as an intrinsic part of erasing the hard line between where nature ends and the built environment begins. What has happened as a result of membership in the Biophilic Cities Network? 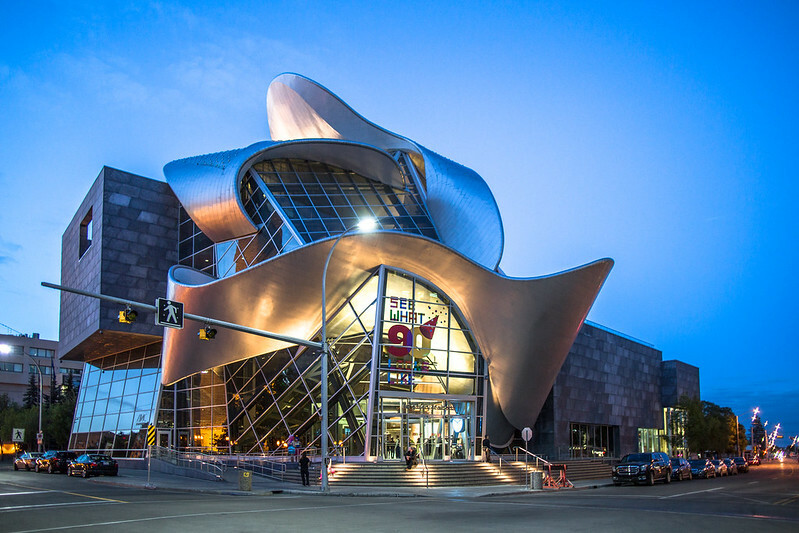 The policies and projects listed above as examples of biophilia in action were already in place when Edmonton joined the network, and did not come about as a result of membership. Edmonton had a taste of what collaboration could be possible when it worked with another biophilic city – Vitoria-Gasteiz, Spain – at the World Cities Project meetings in 2015, before joining the network. The cities explored integrating green infrastructure with high density. Pearsell said a lot was learned from the exchange, though the city did not articulate what action has come about as a result of Edmonton’s participation. On this front, Kaba wants to see greater articulation from city administration on how Edmonton can benefit from its Biophilic Cities affiliation. Knowledge-sharing among members should help identify best practices. Pearsell notes there are many competing agendas at City Hall. It’s not always easy to get biophilic principles on the table when council is passing bylaws or deciding whether to approve new developments. The wheels of urban planning turn slowly, too, so decisions made years ago without taking biophilia into account will still play out in the future. But Pearsell is eager to reignite the conversation so that future planning decisions live up to the city’s claim to being a biophilic city. Building resiliency into the fabric of the city involves weaving practical planning and design principles with opportunity. Exchanges with Biophilic Cities partners could help navigate current challenges with growth management and infill, green initiatives and streetscape planning. 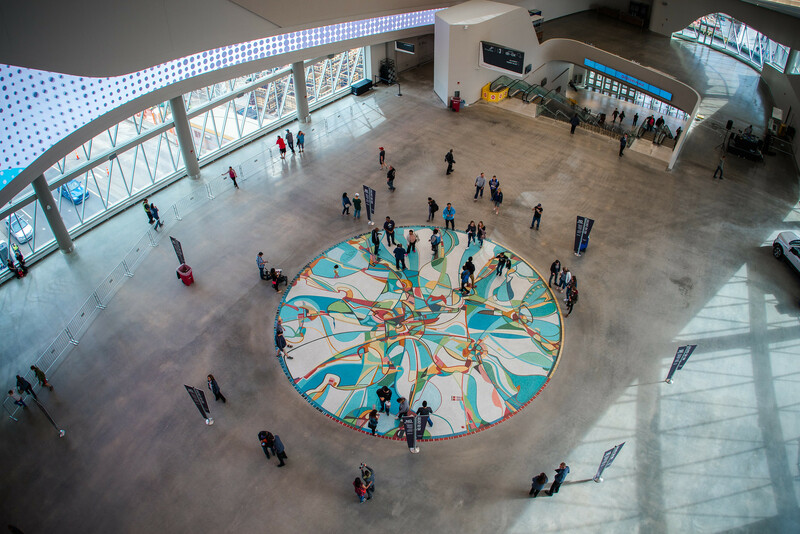 But to take advantage of these opportunities, Edmonton must have a clear idea of how the city intends to benefit from membership, with a way to measure success. Pearsell notes that the city is working to “expand our reporting with additional indicators that are recognized by the Biophilic City Network and used by cities around the world,” but efforts to establish such a metric are just beginning. Kaba also believes Edmonton’s prescriptive approach to urban planning may change, “as we look to ideas of reconciliation with our First Peoples and how Aboriginal values mesh with biophilia.” Tsa tsa ke k'e, the stunning mosaic by Alex Janvier showcased in the Winter Garden atrium of Rogers Place, is a small example of how biophilia can be incorporated into the built environment, creating a subtle yet powerful connection to nature. Municipal election season is on, with the vote set for Oct. 16, and there is no better time to engage candidates with biophilia-related questions, such as how they would incorporate more nature into our downtown core, where they stand on issues such as lawn naturalization and urban farming initiatives, and how they intend to support planning strategies to acknowledge Edmonton’s commitment to biophilic principles. (Taproot is keeping tabs on the election in a regular roundup sent to newsletter subscribers). Consider naturalized lawn options rather than overly manicured solutions to encourage local flora and fauna to thrive, using plants that are indigenous to the region. Clark EcoScience and Edmonton Native Plant Group are two resources. Introduce biophilia at the micro-level, start from the ground up with a project such as Nature-Bomb YEG; an urban design concept explored at Taproot Edmonton’s first live event earlier this year. This story was inspired by a question seeded by member Dustin Bajer in Taproot Edmonton's Story Garden. If you have a question about how or why something happens in Edmonton, or you would like to see what others are curious about, join Taproot. You’ll help us put another story like this into the world.